Melvyn Bragg and guests discuss penicillin, discovered by Alexander Fleming in 1928. 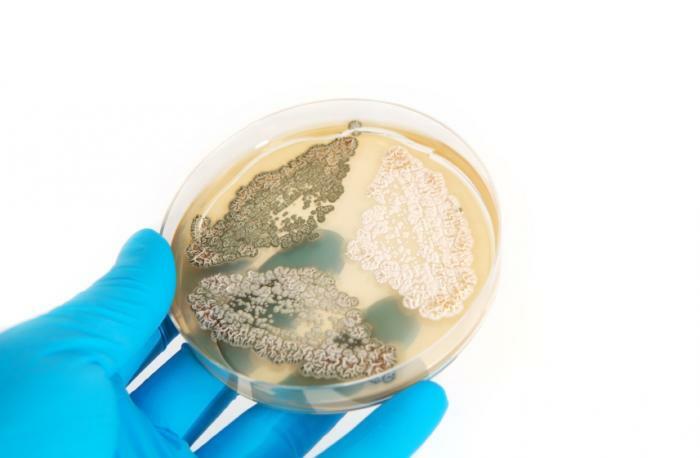 It is said he noticed some blue-green penicillium mould on an uncovered petri dish at his hospital laboratory, and that this mould had inhibited bacterial growth around it. After further work, Fleming filtered a broth of the mould and called that penicillin, hoping it would be useful as a disinfectant. Howard Florey and Ernst Chain later shared a Nobel Prize in Medicine with Fleming, for their role in developing a way of mass-producing the life-saving drug. 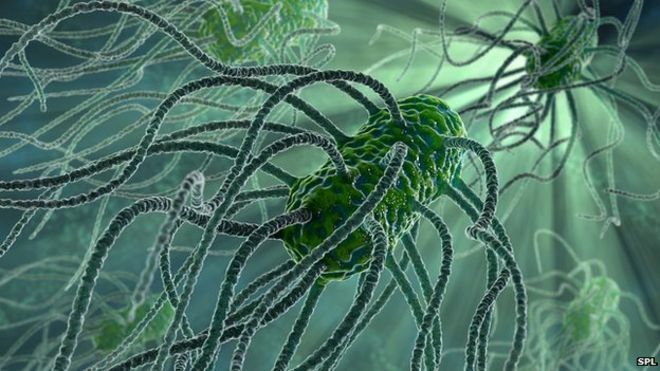 Evolutionary theory predicted the risk of resistance from the start and, almost from the beginning of this 'golden age' of antibacterials, scientists have been looking for ways to extend the lifespan of antibiotics. For further details, see BBC Science. The European Pharmacopoeia (Ph. Eur.) Commission has decided to elaborate a new general chapter on microbiological control of tissue. The aim of the survey is to gather information from relevant stakeholders to enable the Ph. Eur. experts in charge of the elaboration of this chapter to have a clear vision on the current situation regarding the characteristics of tissue preparations used in Europe and how they are monitored with regard to microbiological control. To access the survey, see EDQM. This survey will end on 2nd September 2016. Pharmaceutical Technology's new eBook addresses a range of pressing bioprocessing and sterile manufacturing topics. Features include a report on accelerated scale-up for vaccine production, a review of the new ISO 1464 Parts 1 and 2 standards for air cleanliness classification, aseptic filling advances, a flexible approach to cleanroom design, a science-driven approach for microbial control, removing genotoxic impurities, regulatory enforcement and drug shortages, and qualification and validation of single-use shipping systems. The number of opioid prescriptions written in the United States now equals the number of adults in the country, and things only seem to be getting worse. Legally-prescribed pain killers led to 1.9 million cases of addiction and 18,893 overdose deaths in 2014 alone. This corresponds to an increasing prevalence in pain in the United States. Pain leaves its sufferers disabled and socially isolated. There is no doubt that it requires treatment. However, treatment usually means the use of opioid drugs, and while they are the most effective drug to treat it, they are also terribly addictive. Opioids are a synthetic drug that inhibits the brain and body’s ability to feel pain. Chemically, they are remarkably similar to the predecessor of which it is a derived from, namely, the opium poppy, which is also used to produce heroin and morphine — some of the most addictive substances on Earth. Other drugs, like Adderall, which is used to treat ADHD and is frequently abused by students and lots of other young adults trying to get a boost in concentration for their work and studies, is almost identical to methamphetamine. There is the perception that because some drugs, like OxyContin or Adderall, are FDA-approved and prescribed by a doctor, they are safe to use. Both chemists and physicians know better, though. There just aren’t many alternatives in terms of drug therapy for sufferers yet. And the images portrayed by many public health campaigns and anti-drug ads are misleading, further damaging efforts to really help those struggling with drug abuse. People who are addicted to drugs do not always look like the face-picking, emaciated “meth-head” that is so often depicted in the media — they can be highly functioning and successful people like bankers, pop stars, or your neighbors. The inaccurate portrayal of addiction can lead people into a false sense of security in believing that they are in control of their habits, but like some of those famous aforementioned examples, denial of their drug addiction led to death. This is why if you or someone that you know is suffering from addiction, it’s important to seek help as soon as possible. Almost six percent of young adults report abusing prescription drugs — they are an especially important demographic because of the life-altering implications of substance abuse starting from an early age. The sooner you end the cycle of drug abuse, the easier recovery will be. There are no easy solutions to this problem, but we can at least explore why prescription drug abuse has increased so much in recent years in the United States. Without understanding the origins of the problem, it’s unlikely we’ll find a proper fix. To be as simple as possible, the prescription drug crisis has its roots in the common availability of pain medication that was once far more strictly regulated. Opioids such as heroin have long been used in to relieve pain. But they were mostly used for the most extreme situations. However, as recounted in the National Review, all of this changed in the 1980s, when the medical industry began using them to relieve long-term pain. OxyContin, released in 1996, represented the culmination of this trend. The drug is a controlled release of oxycodone, a potent opioid cultivated from the Persian poppy. It was also around this time that more powerful drugs like Adderall started being prescribed to “cure” hyperactivity. Many quickly became addicted. Patients wouldn’t believe that something from a doctor could be harmful. This went on for an extended period of time for several reasons. First, drugs like OxyContin were immensely profitable. It is estimated to have made Purdue Pharma, its producer, some $31 billion since its inception. Second, addiction risks were severely underestimated. In 2007, Purdue lost a lawsuit, claiming it misled patients about addiction risks. That was far too late. 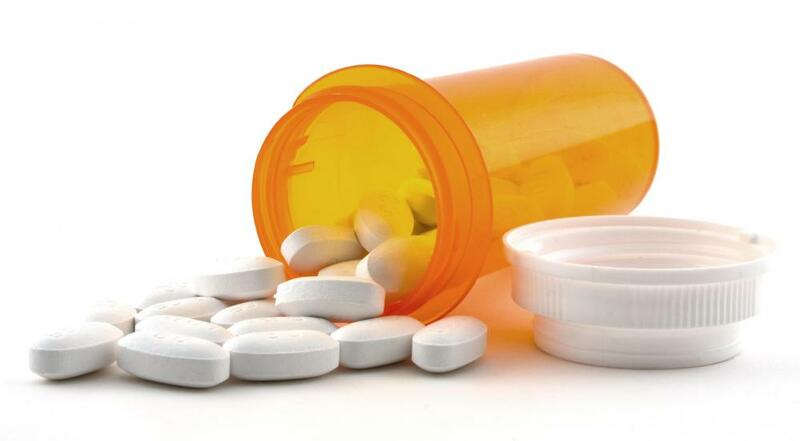 Today, an estimated 15 million people use prescription drugs recreationally in the U.S. Authorities have, of course, cracked down in some ways on the over-prescription of legal prescription drugs. However, instead of taming that problem, it has created a huge and lucrative black market for prescription drugs as well as related drugs like heroin — and regulating Mexican drug cartels or smugglers tends to be more difficult than US-based pharmaceutical companies. Fortunately, there are some solutions on the horizon. For one, we should develop pain and ADHD therapies that do not require addictive drugs. This could mean the development of new medicines, or it could mean increased research into alternative therapies. We also need fair and accurate drug education campaigns. Depicting all drug addicts as people having erratic behavior and terrible appearances misleads people into thinking that they do not have any problems with substance abuse because they do not look like the stereotype. Finally, the U.S. needs to de-stigmatize addiction therapy. It shouldn’t surprise anyone to see elderly or successful people undergoing rehabilitation for addiction treatment, nor should they be penalized in their work or social lives. Prescription drug abuse is on the rise, and both medical practitioners and policy makers need to take steps to address this issue before more lives are affected. The recommendations in this guidance apply broadly to the development of drug and biologic products. Accordingly, this guidance is intended for sponsors of investigational new drug applications (INDs); applicants of new drug applications (NDAs), biologics licensing applications (BLAs), abbreviated new drug applications (ANDAs); and manufacturers of prescription drugs marketed without an approved application or over-the-counter (OTC) monograph drugs. This guidance provides a set of principles for using a systems approach to minimize medication errors relating to product design and container closure design and thus enhance patient safety. 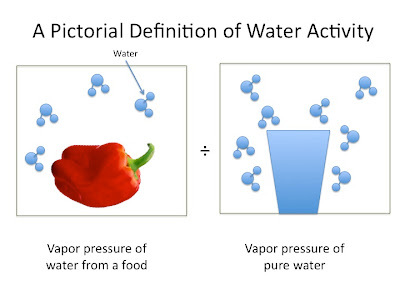 Water activity is an established concept for food science, especially with the assessment of food preservation and understanding which microorganisms might present a risk to the manufacturing process in relation to particular ingredients. Where there has been less research and discussion is with effect of water activity and appreciating the risks in relation to pharmaceutical products. To highlight the importance of this, Tim Sandle has written a short review article for the Journal of Pharmaceutical Microbiology. Details about a new book about medical pathology. The IP Erasmus Project Classic and Modern Methods for Molecular Diagnostics in Human Pathology, coordinated by Transilvania University of Braşov between 2011-2013 had a follow up in the publication of a new volume. The book chapters were written or coordinated by the Project partners, as well as by other collaborators, interested both in the Project and in disseminating the results of their research. This book release contributes towards increasing the visibility of our university, strengthening its reputation in and outside Romania. Direct liver cell damage by alcohol has been well established as one of the primary causes of liver disease. Recent work by scientists at UC San Diego demonstrates that, in addition, alcohol can lead to liver disease by causing an imbalance in the gut microflora. Humans produce two natural broad-spectrum antimicrobial proteins called REG3B and REG3G that surveil gut mucosal bacteria and prevent overgrowth. Alcohol causes a down-regulation in the genes encoding for REG3B and REG3G leading to bacterial overgrowth, an increase in microbial translocation, immune activation and further cell damage, including the liver. Mice with REG3B/REG3G knockouts have more severe liver disease while mice with REG3G over-expression avoid liver damage. This work adds to the increasing importance of gut health on a wide range of disease. 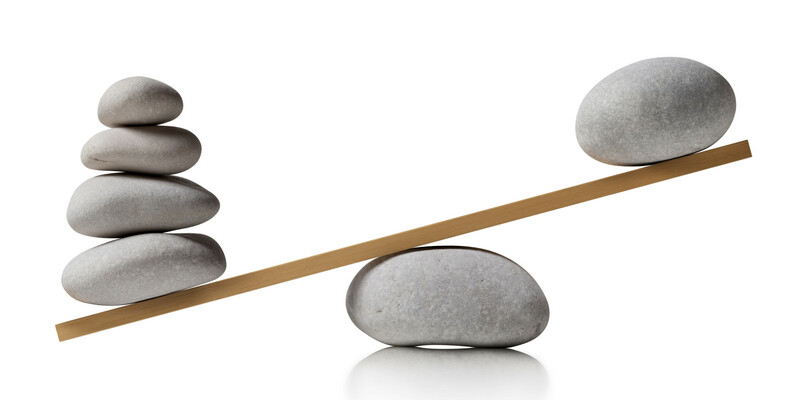 David Churchwood has written an interesting post on the latest data integrity developments. "During this busy period we have also been working on the next phase of MHRA guidance, which has a GxP focus (good laboratory practice, good clinical practice, good manufacturing practice, good distribution practice and good pharmacovigilence practice). Data integrity is important throughout the pharmaceutical lifecycle, and GxP regulatory requirements have a common focus of requiring confidence in the quality and the integrity of the data used for decision-making." Here is a link to the new MHRA consultative document: MHRA data. When it comes to being prepared for an inspection from a regulatory authority, the combination of practice and preparation will often make the difference between success and failure. Pharmaceutical Manufacturing are hosting a useful article by Joachim del Boca on regulatory inspections. 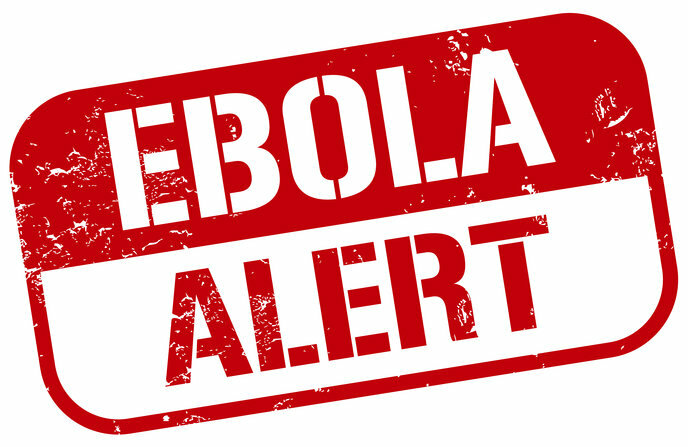 MicrobeNet allows better and quicker germ identification and health response, in some news from the U.S. Centers for Disease Control (CDC). 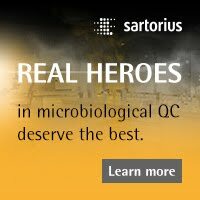 MicrobeNet provides laboratorians with unprecedented access to CDC's virtual microbe library of more than 2,400 rare and emerging infectious bacteria and fungi at no cost. 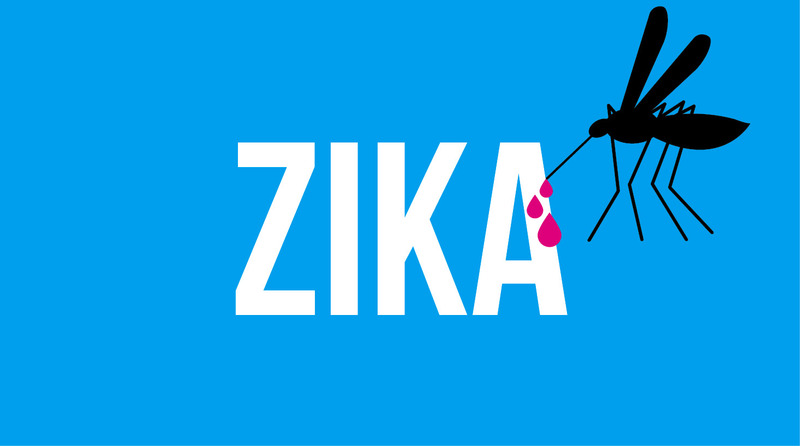 The recent multi-state outbreak of Elizabethkingia in Wisconsin, Illinois and Michigan underscores the need for a tool like MicrobeNet in diagnostic laboratories. Hospitals and health departments using MicrobeNet can identify rare bacteria like Elizabethkingia quicker, and know they’re comparing their results to the most comprehensive and accurate disease database available. 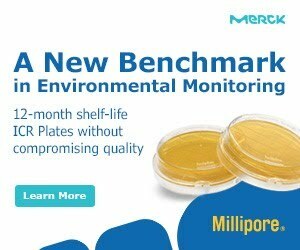 In partnership with Bruker Corp., CDC has recently added a new module to MicrobeNet that allows labs to search the protein signatures of the bacteria and compare them to the rare pathogens in CDC's MicrobeNet library by using Bruker's MALDI Biotyper systems. 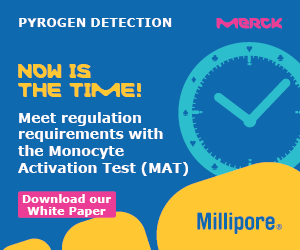 Using MALDI to test is extremely fast and cheaper to run than many other types of testing, making the technology increasingly popular among labs. The new MicrobeNet module will be immediately available to laboratorians and clinicians using the Bruker system in labs nationwide. 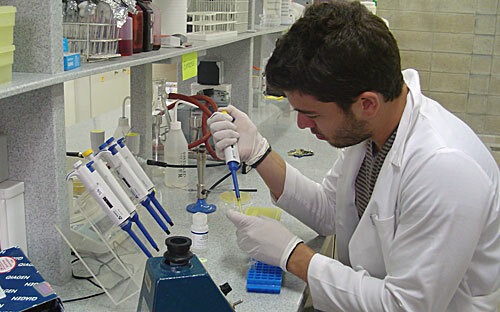 Until the addition of the MALDI library, MicrobeNet offered two ways to search pathogens: by DNA sequence or biochemical tests (chemical reactions caused by the bacteria). "MicrobeNet has the potential to revolutionize public health," said John R. McQuiston, PhD, team lead for CDC's Special Bacteriology Reference Laboratory and CDC's lead for MicrobeNet. "This system helps public health labs and hospitals quickly identify some of the most difficult pathogens to grow and detect. In turn, MicrobeNet will help treat patients faster and allow health departments to respond to public health emergencies more effectively." For further details, see: CDC. Rapid microbiological method technologies aim to provide more sensitive, accurate, precise, and reproducible test results when compared with conventional, growth-based methods. Rapid methods normally involve some form of automation and the methods often capture data electronically. 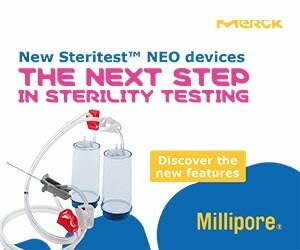 With several different technologies available on the marketplace, the microbiologist has a difficult, and sometimes expensive, choice to make in selecting the optimal method. This article outlines some of the considerations that need to be considered for their selection.